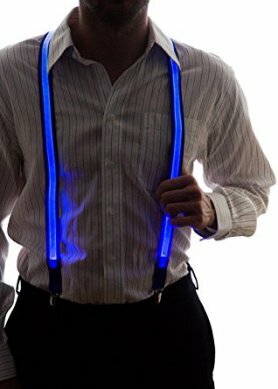 LED light moustache are an attractive fashion supplement which definitely will interest everyone with different lighting effects for every night party. 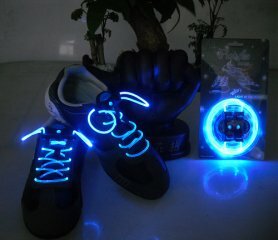 Up to 8 color modes. 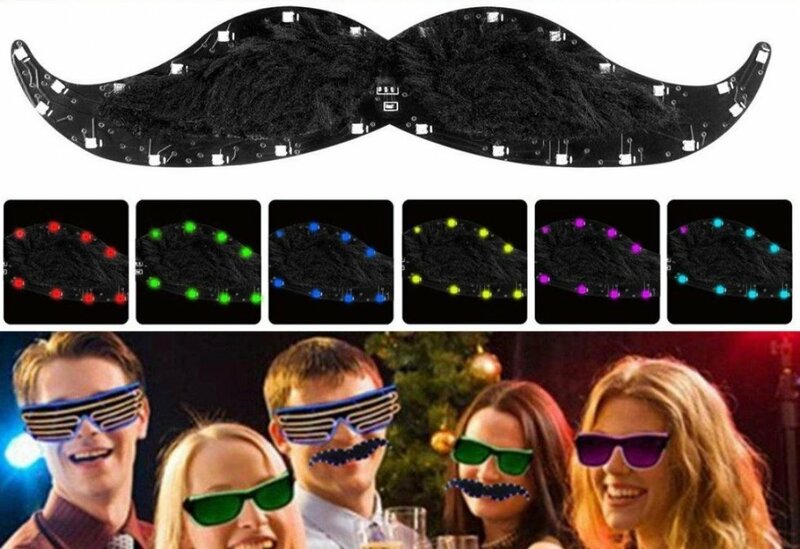 LED light moustache are an attractive fashion supplement which definitely will interest everyone with different lighting effects for every night party. 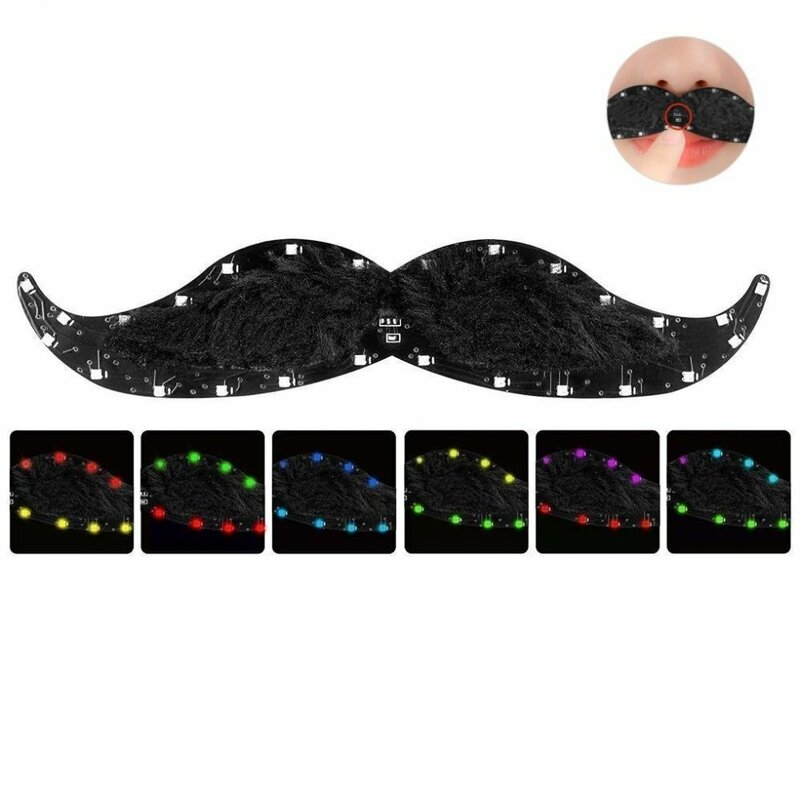 LED light moustache offer up to 8 flashing modes in RGB colors that can be changed with the touch sensor in the middle of moustache. 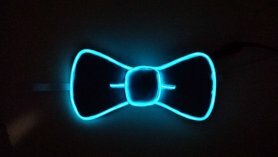 Just touch the sensor gently for 3 seconds, and the moustache are activated, then it changes the lighting mode with each next touch. 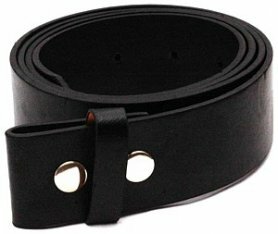 Moustache are switched off either automatically after 2 hours or by holding the touch sensor for 3 seconds with the same way as at activation. 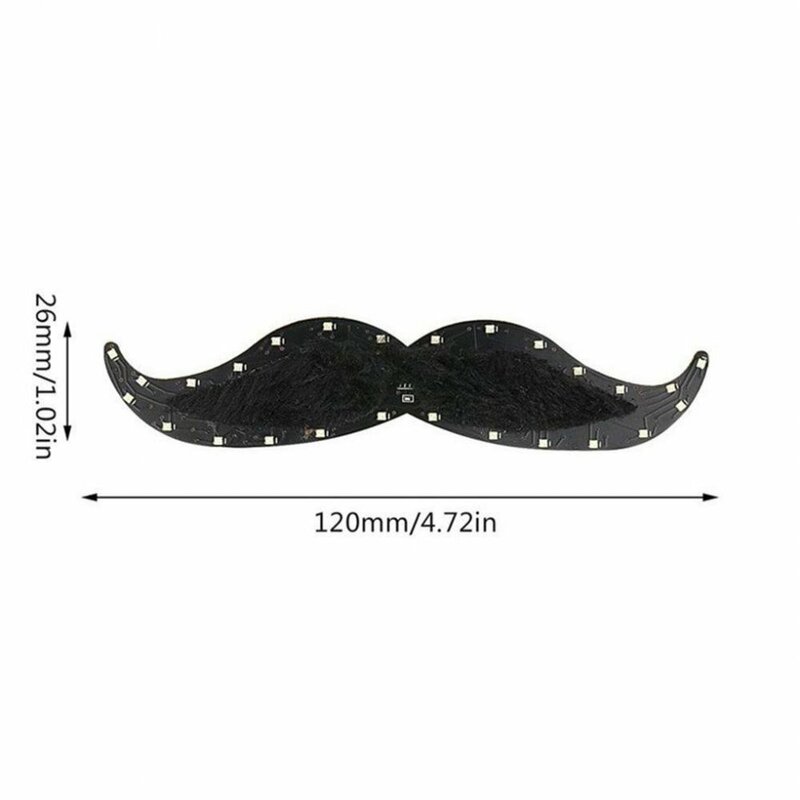 The mounting of the moustache is very simple, as there are 2 mini magnets and adhesive tape in the package that serve to fasten the LED moustache to the top of the lips. 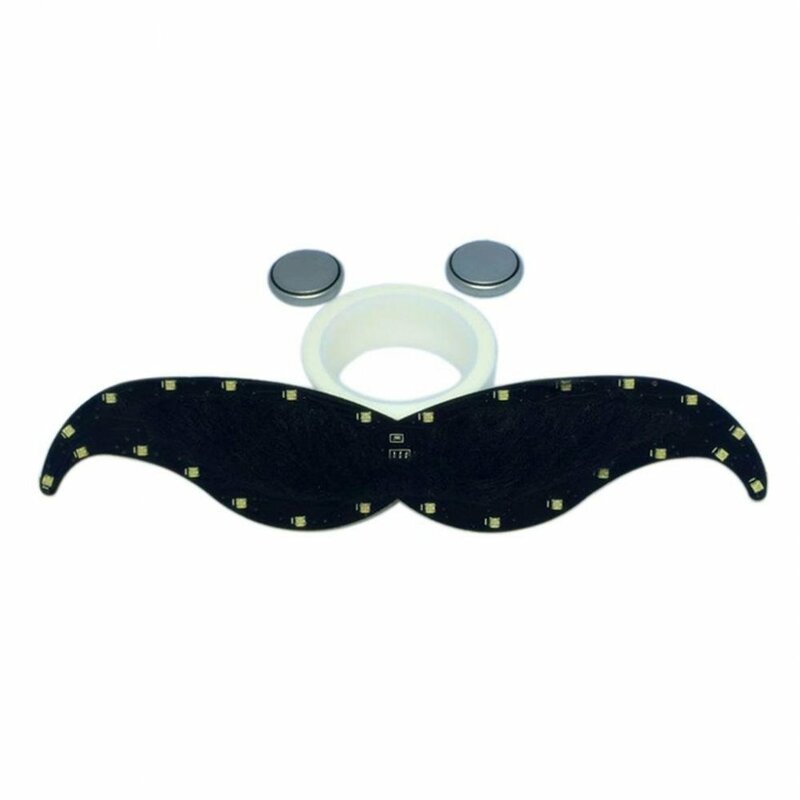 First cut the required length of adhesive tape into which put 2 magnets and then stick it above the upper lip. 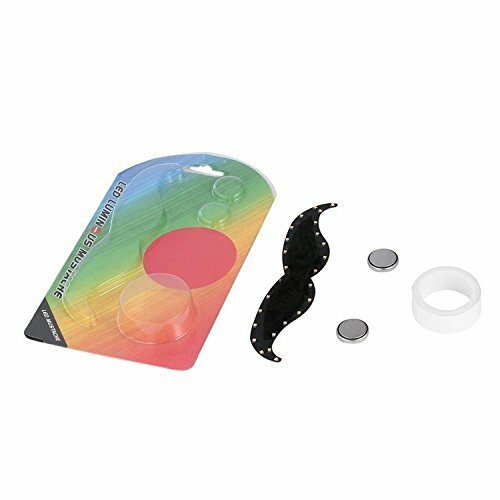 Put the LED moustace on the tape and the magnets will take care of their holding. These luminous fake moustache will stand out at every good fun with friends.